Exe Cities Reforma is a 4* hotel located in Mexico City-Reforma area, Mexico. It features 51 rooms. 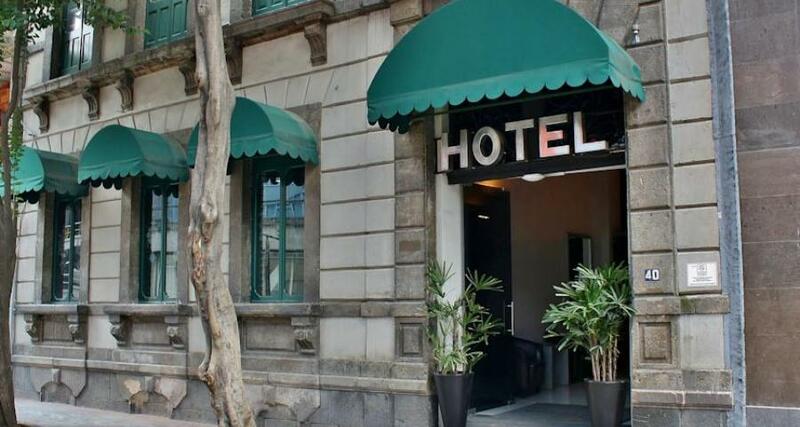 Exe Cities Reforma is a hotel housed in an early 20th-century building that has been remodeled to provide you with a modern stay in beautiful Mexico City. It offers a minimalist atmosphere and convenient amenities, making it a great choice for business travelers arriving in the capital city. In addition, its excellent location makes it possible to visit a variety of tourist attractions and popular restaurants and bars.